Ovnik SuperJanky ‘Maui Edition’ by Pete Fowler x Superplastic! 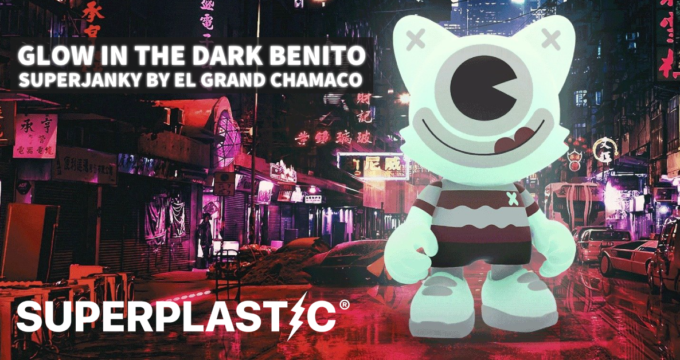 New: GID Benito SuperJanky by Superplastic x El Grand Chamaco! 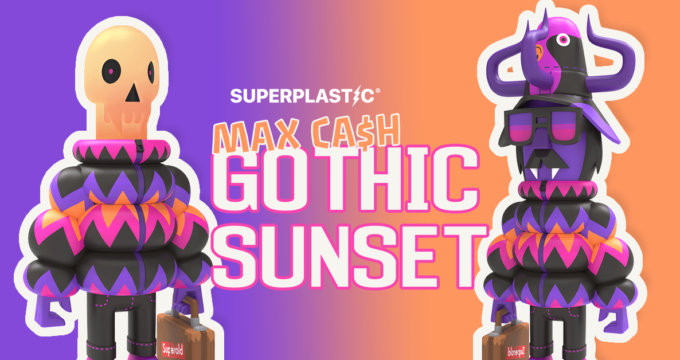 New from Superplastic: Max Ca$h Gothic Sunset from Pete Fowler! 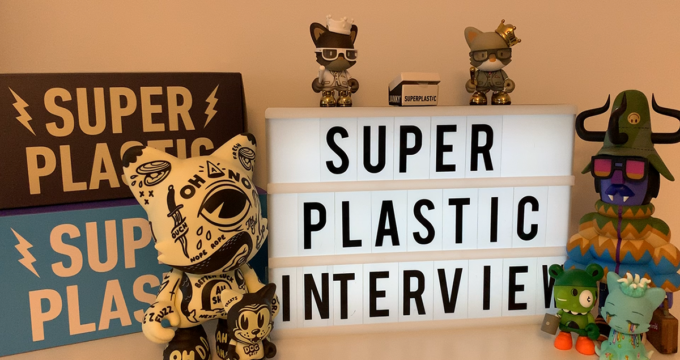 Now Open: New SUPERPLASTIC Store! Surprise! One Last Superplastic Kickstarter Release! 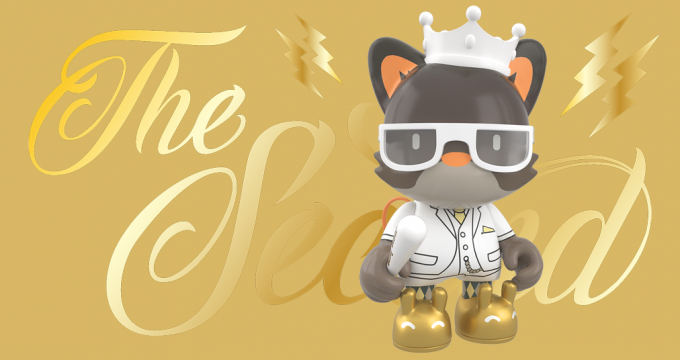 King Janky the Second Announced by Superplastic! The 1st Superplastic Kickstarter Stretch Goal Announced! 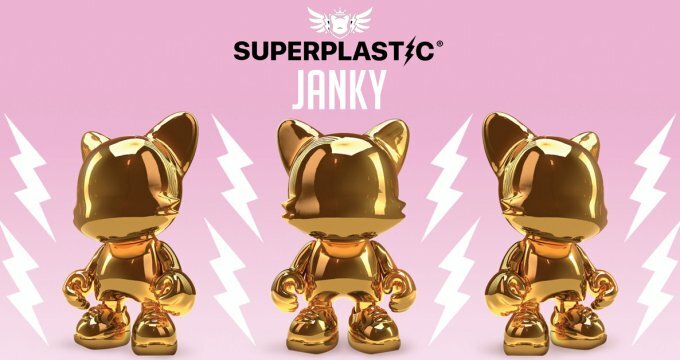 Superplastic & Janky to launch on Kickstarter! More Updates on Superplastic’s Janky Reveals!